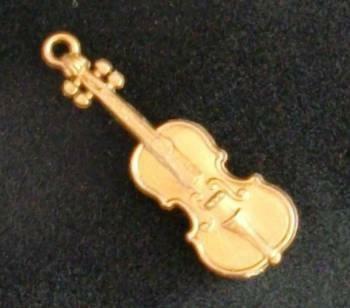 1/24th scale plastic violin. 22mm tall. Could also work as a cello in 1/48th scale.